September 5, 2018 by Picture Hanging Systems. Pete Martin started his professional life locking up criminals – now he spends his days unlocking his own creativity. 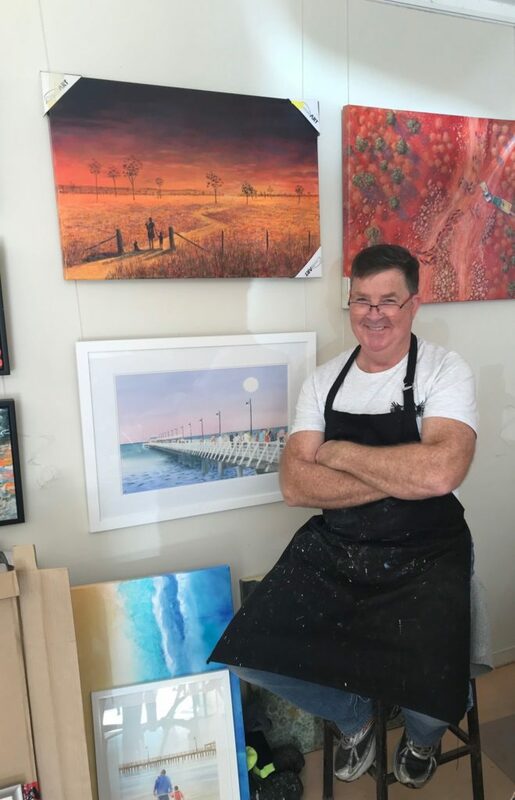 The Brisbane-based artist is known for his aerial-perspective landscape paintings, and said that, despite having had many other careers, he had always been a painter. “I was an artist first,” he said. “But Dad pulled me out of art school, he wanted me to have a proper career. 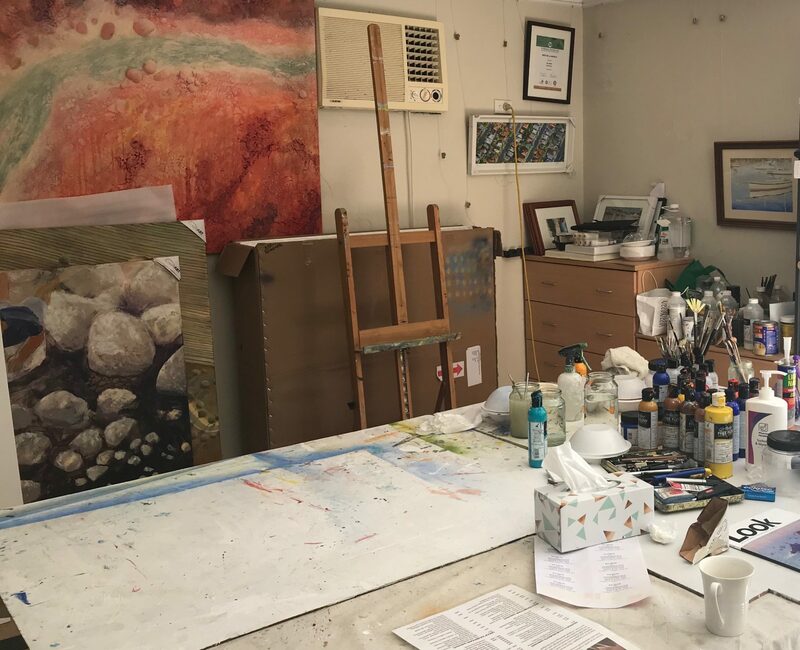 Pete’s works feature many layers of colour and light and he said it was important to him to see the places that he paints. 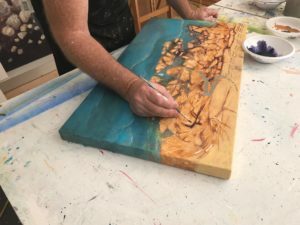 “If I paint a landscape, I don’t use google earth, it’s from the dust of my boots – I’ve been there, I’ve walked it,” he said. “For me, art is about telling stories and wanting people to feel. People bring their own experiences to art. You can walk into any exhibition and there’s always at least one piece that has you crossing the room, and who can say why that is?" 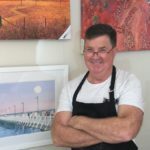 In 2008, when setting up the Martin Galleries in Nundah, in Brisbane’s northern suburbs, Pete came across Picture Hanging Systems. “It was recommended to me,” he said. “We had six shops side by side, with about 170 artists on the books. 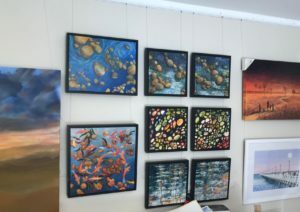 We were running four exhibitions a month. So that’s a lot of hanging and rehanging. “I’ve had other systems before, but they were too fiddly. This one – you can hang a show in one evening with just two people. It’s so easy. 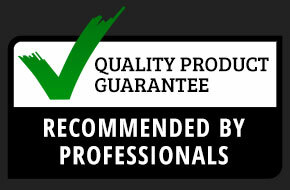 Pete added Picture Hanging Systems had made a huge difference to his home studio in Sandgate. Pete said he planned to keep creating art until he can “no longer paint”. 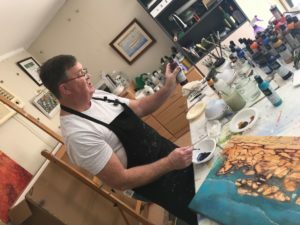 “Being an artist has always been in there, for me,” he said. “It opens you up – artists are one of the few groups of people in society who do some serious navel gazing; we really think through everything and go ‘ah, so that’s what that means’ or ‘that’s what that person is about’." Pete uses the Locator extra which although is designed for use in a square-set ceiling has found it to be suitable for use on exhibition panels as well as under cornices in his studio. This is because the rail is strong yet discreet. Hiding fixings means Pete can install in most situations. Where can I see Pete's work? How do I contact Pete Martin?